Here are some risk factors for developing Atrial Fibrillation (AFib). LITTLE ROCK, Ark. 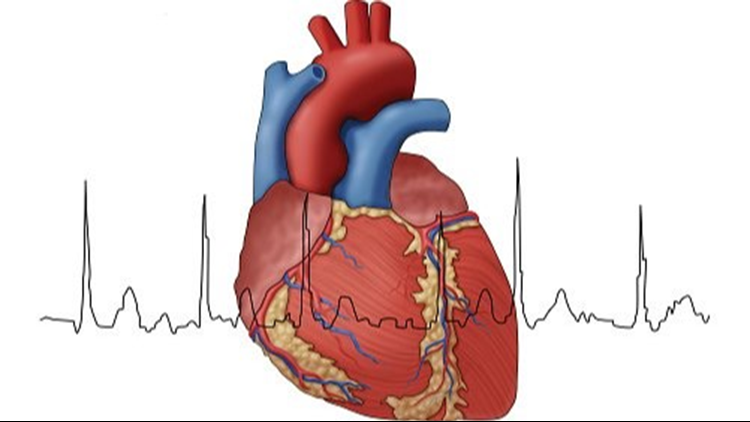 (KTHV) - When you have a problem with the speed and patterns of your heartbeat, chances are good you're suffering from atrial fibrillation or A-FIB.